On 9th May there will be informational session about legalization of stay led by Director of Office for Foreigners in Mazovian Province Office. 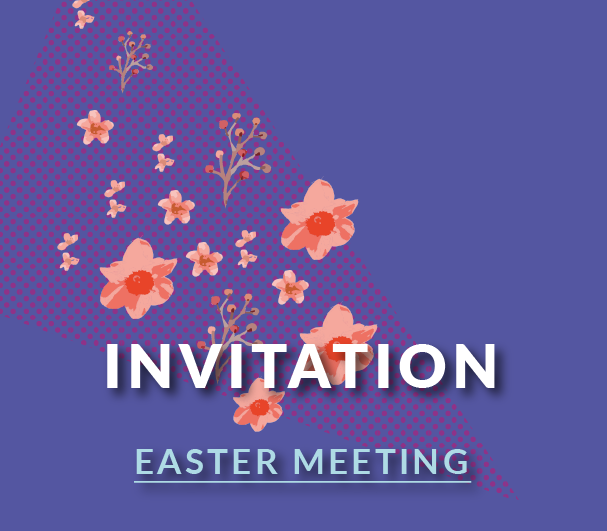 Easter meeting with Foundation for Somalia! There is another ocassion to spend time together. This time something from the "polish" traditions - Easter. 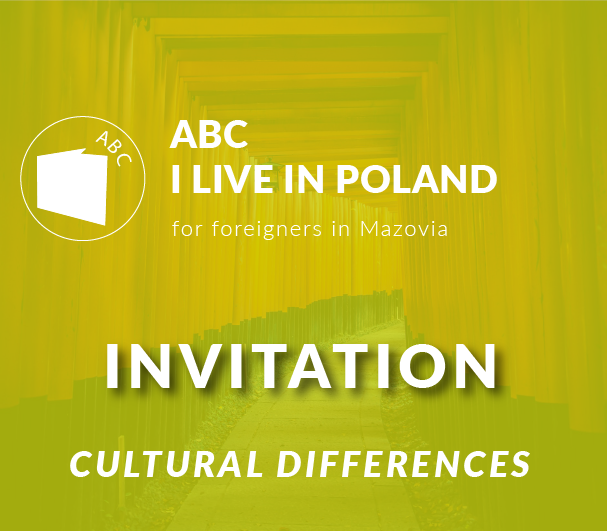 We invite you to take part in the next session of "ABC I live in Poland". We will look closely into cultural differences this time! Promowanie dialogu międzykulturowego i polityki różnorodności oraz wymiany doświadczeń kulturowych. Poprzez naszą działalność staramy się szerzyć ideę tolerancji i poszanowania praw człowieka.